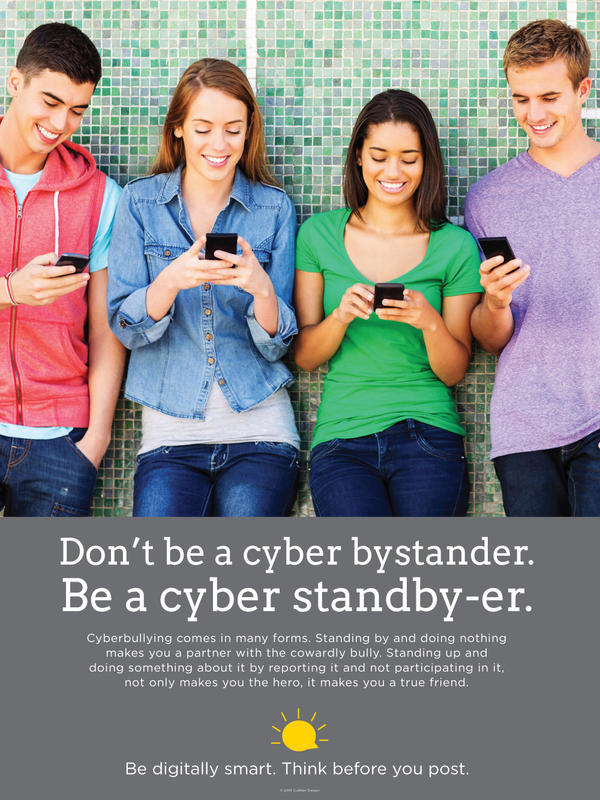 Working alongside Jennfier Espey, we created 8 posters to combat a few of the problems children face on the internet. We focused on issues of bullying, strangers, long-term consequences and screen time. Our goal is to see these posters in as many schools as possible.